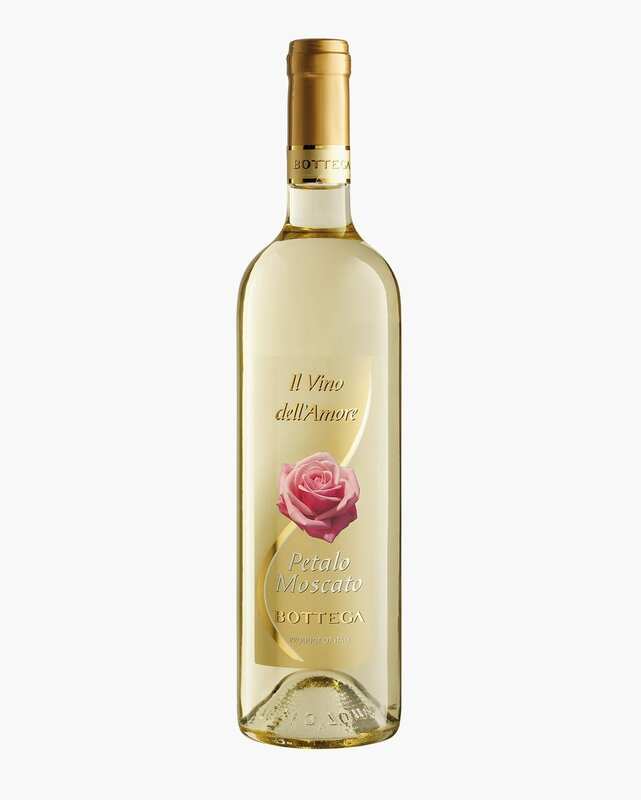 Moscato is the aromatic vine par excellence. Its name derives from “muscum”, meaning musk. It was grown by the Ancient Greeks, who exported it to Southern Italy, and reached the north during the Middle Ages thanks to the Venetian merchants. With its explosive yet elegant bouquet, the still version of Vino dell’Amore Petalo Moscato Bottega is characterized by moderate sweetness, quite low alcohol content, and an intense, characteristic aroma which is released at every sip. Strong yellow with golden reflexes. 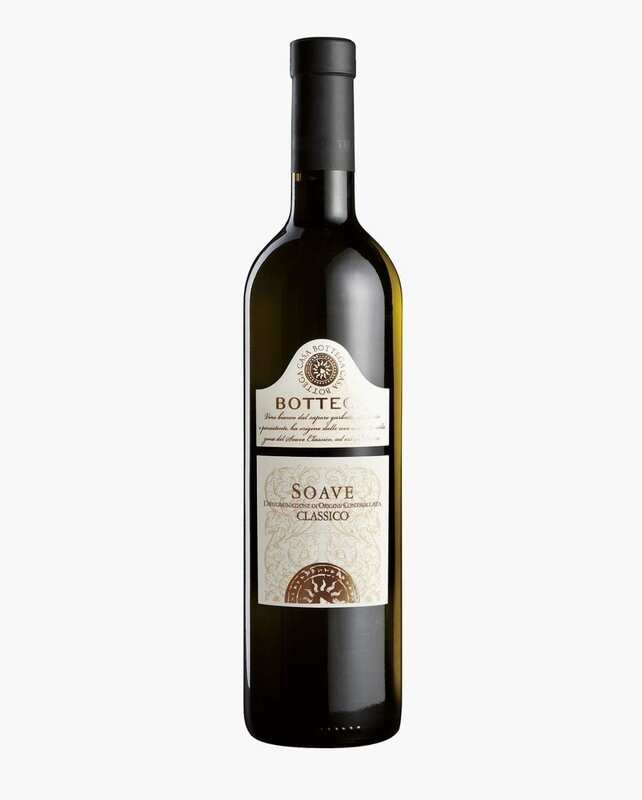 Ample and characteristic, with notes of apricot, white peach, citrus and exotic fruit. 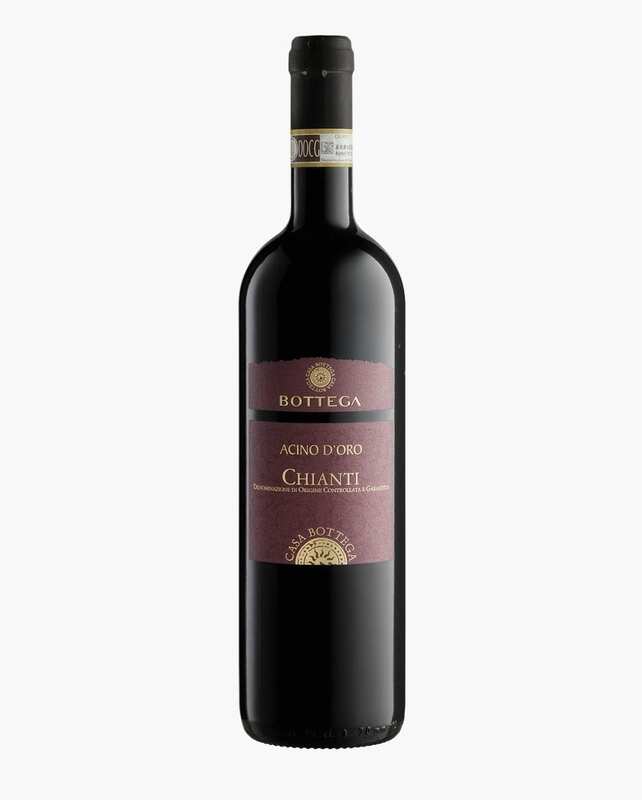 Sweet, structured, with an intense and persistent aromaticity which reminds of its bouquet. 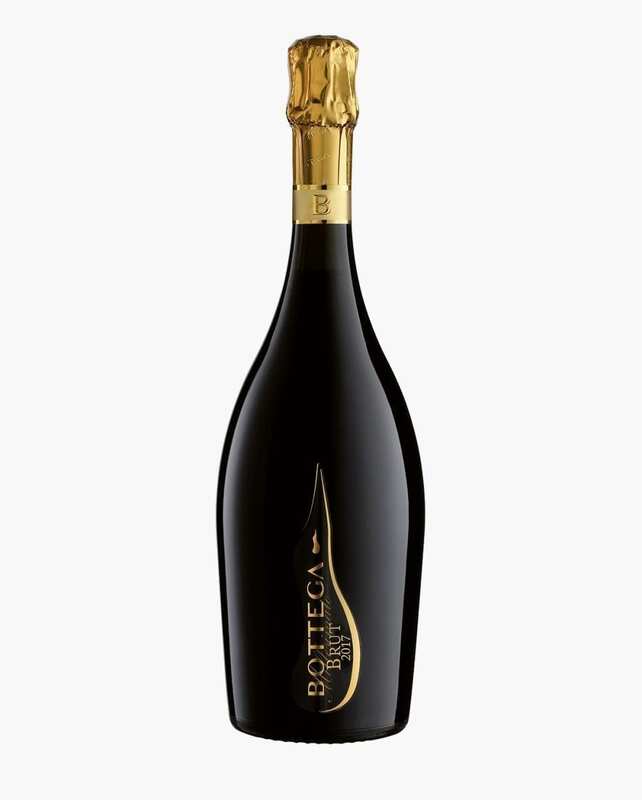 Perfect with fruit and the main cakes of Italian and international cuisine, it is also ideal with aged or blue cheeses. 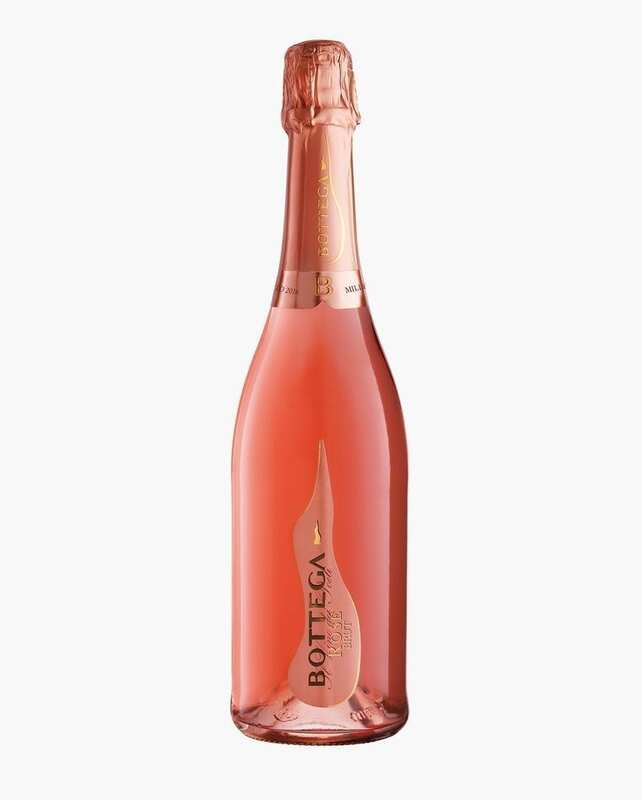 Discover the best cocktails you can make with this product!